Central Banker FIAT CRUSADE: We’re Not Buying It! Fiat currency is “funny money.” It’s backed by nothing and has provided a frail and failing support for spendthrift governments worldwide for years, and particularly in the current post-financial crisis era, from which Middle America still hasn’t truly recovered. 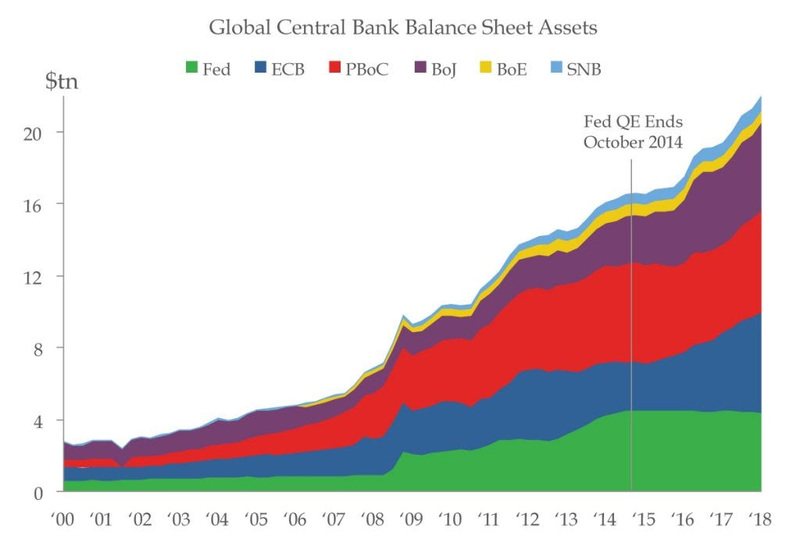 Central banks have collectively purchased $13 trillion of increasingly worthless paper assets since 2008 – an outstanding con job, even by criminal syndicate standards. The responsibility for hard-working Americans to mitigate the uncertainty of what could literally be decades of hard work stored in bank accounts that could erode in short order is something that should not be taken lightly. While taxes are overt and direct, inflation is stealthy. 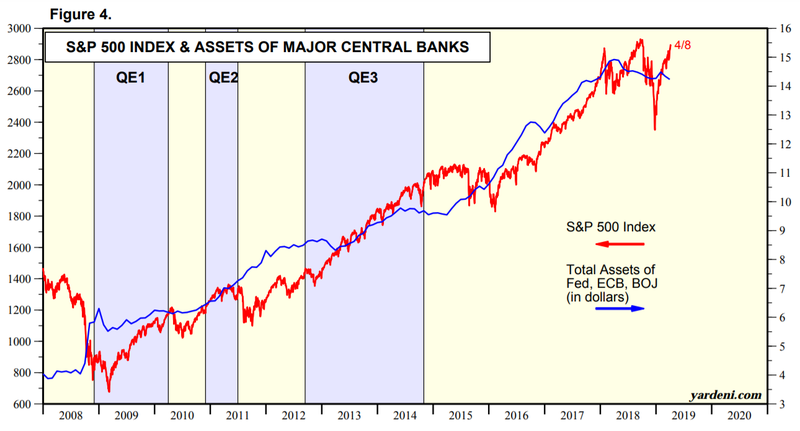 The global economy is rolling over, but it’s no matter because central banks can always go back to the QE well, and with the President demanding that the Federal Reserve “drop rates” and fuel the equity “rocket ship” with another round of easing, QE4 is underway and the American public will, of course, pay the tab. Indeed, governments and central banks are selling the grand fiat scheme once again – but after a decade of fiscal indiscipline, not everyone’s buying it. 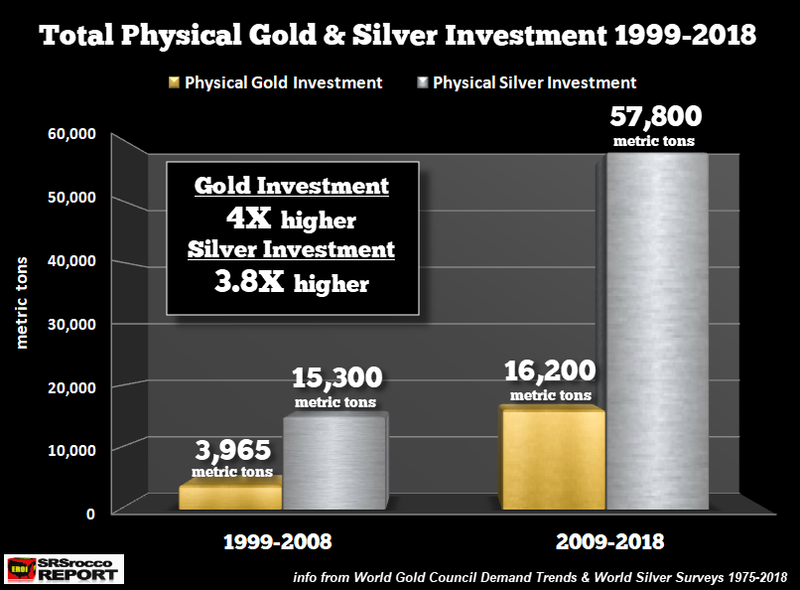 World powers, including Russia and China, have been divesting themselves of deteriorating American paper assets and loading up on precious metals in anticipation of QE4’s decimation of the U.S. dollar and all that it represents. 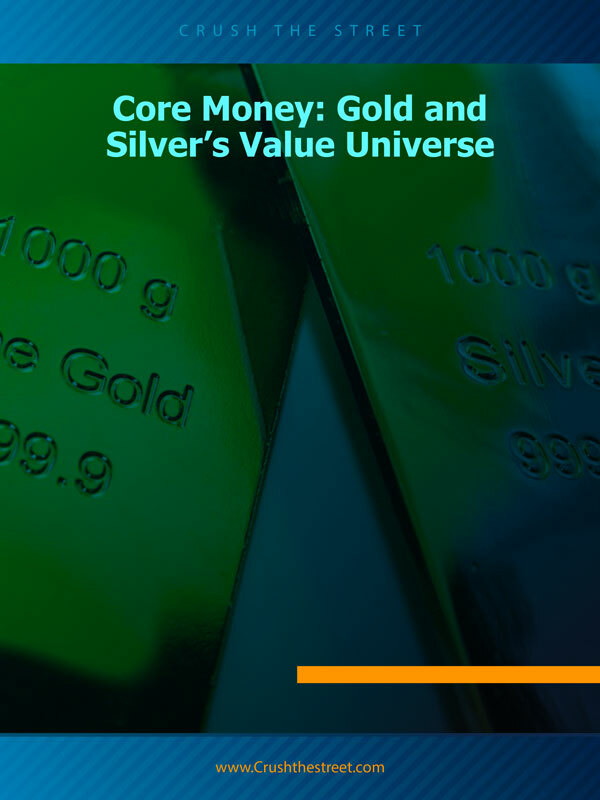 Wary governments and sophisticated investors are gearing up for fiat’s final days with a position in the ultimate safe haven assets and the oldest tangible form of money known to modern civilization: precious metals, which history has proven to be a terrific crisis hedge, as well as a solid store of value when the “funny money” charade isn’t so funny anymore. Gold and silver are not the only way to stick it to the government’s fiat crusade: cryptocurrency is another anti-inflation, anti-intervention ecosystem that’s by the people and for the people, not the fat cats in the banking cartel. Cryptocurrency isn’t exactly the same as gold and silver, mind you – it’s a relatively new technology, and hesitant governments, including the U.S. and China, will spread FUD (fear, uncertainty, and doubt) as they grapple with the disruptive potential of digital ledger technology. Seeing Bitcoin materially over $5,000 is a strong sign that while many have disregarded it in 2018, it’s here to stay and the main stream is being reminded about this in a very big way. But buy-ins from fearful fiat peddlers aren’t our concern; much more importantly, we’ve been on the right side of the trade, having been in Bitcoin since it was trading at $11. We’ve been through the ups and downs of the crypto and blockchain revolution, and we believe in this new monetary system long-term. Never base any decision off of our emails. 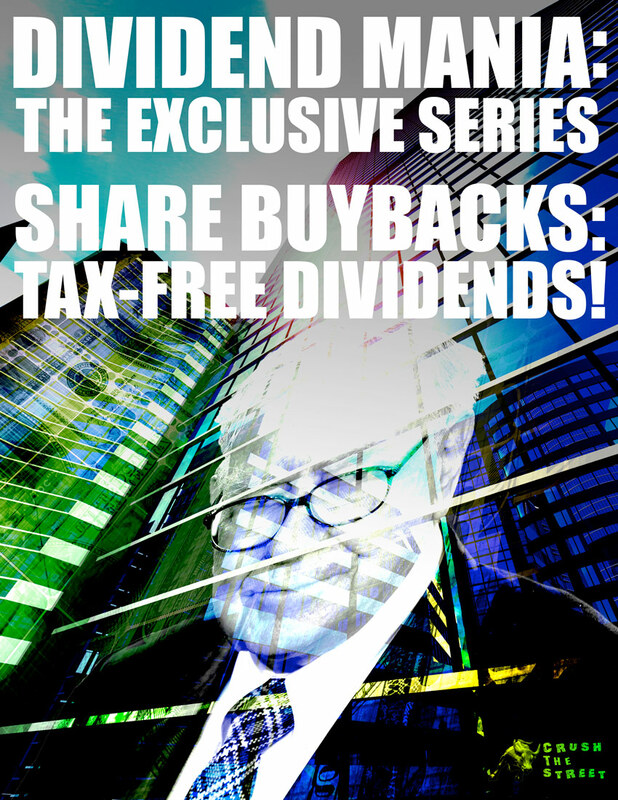 CrushTheStreet.com stock profiles are intended to be stock ideas, NOT recommendations. 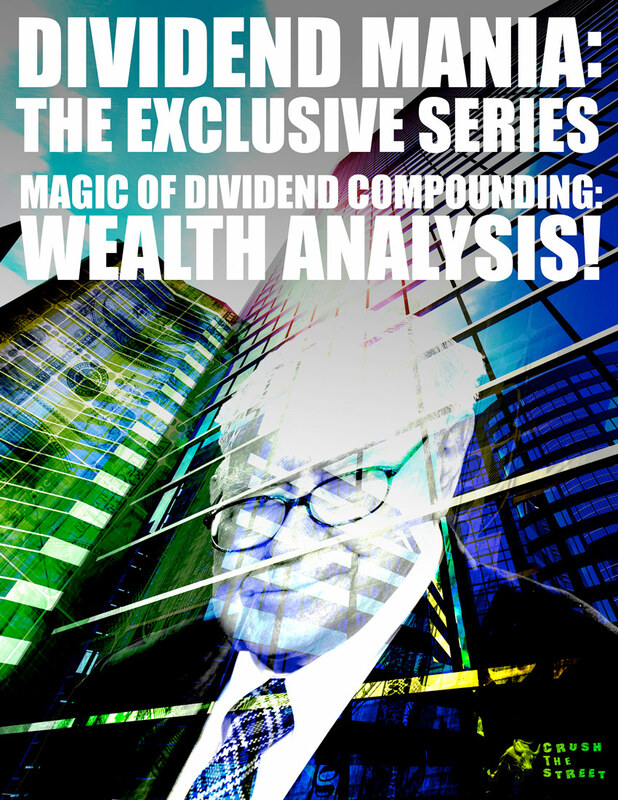 The ideas we present are high risk and you can lose your entire investment, we are not stock pickers, market timers, investment advisers, and you should not base any investment decision off our website, emails, videos, or anything we publish. Please do your own research before investing. It is crucial that you at least look at current SEC filings and read the latest press releases. Information contained in this profile was extracted from current documents filed with the SEC, the company web site and other publicly available sources deemed reliable. Never base any investment decision from information contained in our website or emails or any or our publications. 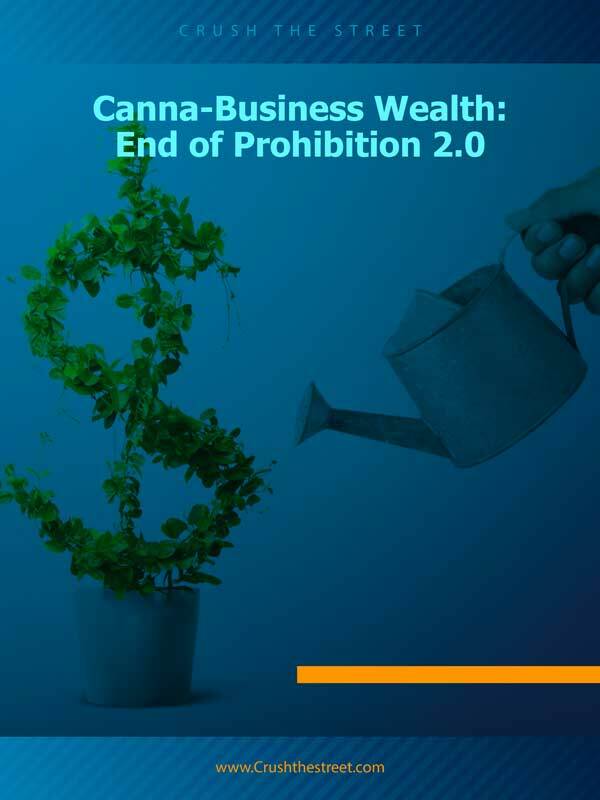 Our report is not intended to be, nor should it be construed as an offer to buy or sell, or a solicitation of an offer to buy or sell securities, or as a recommendation to purchase anything. This publication may provide the addresses or contain hyperlinks to websites; we disclaim any responsibility for the content of any such other websites. Please use our site as a place to get ideas. Enjoy our videos and news analysis, but never make an investment decision off of anything we say. Please review our entire disclaimer at CrushTheStreet.com.